With the reader and the objectives of the client as departure points, NRC Branded Content develops unique and relevant content that will call the reader to action. We’ll help you take a critical look at your own objectives, so that NRC Branded Content becomes a seamless fit with your strategy. 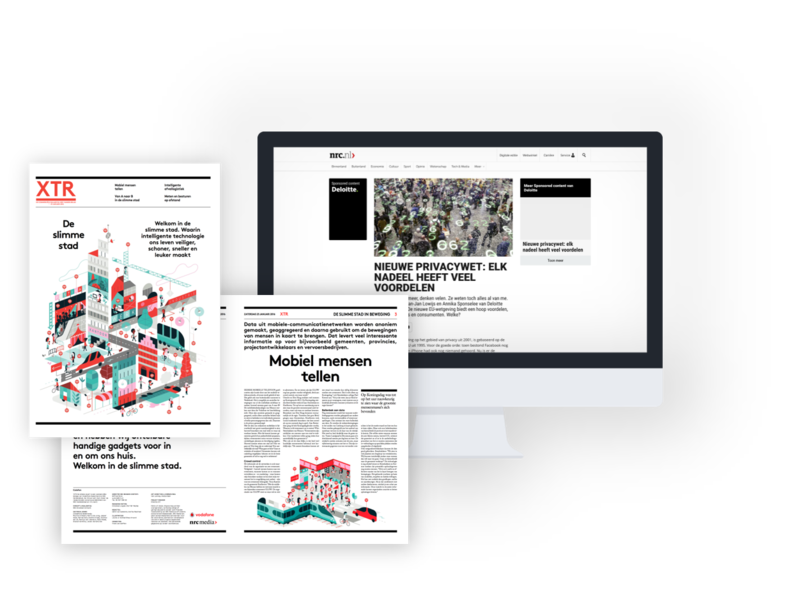 The strength of NRC Branded Content is our ability to find the right approach which is relevant at the right time: due to an effective match between the published themes and the advertiser’s brand a significant positive image of the brand arises. 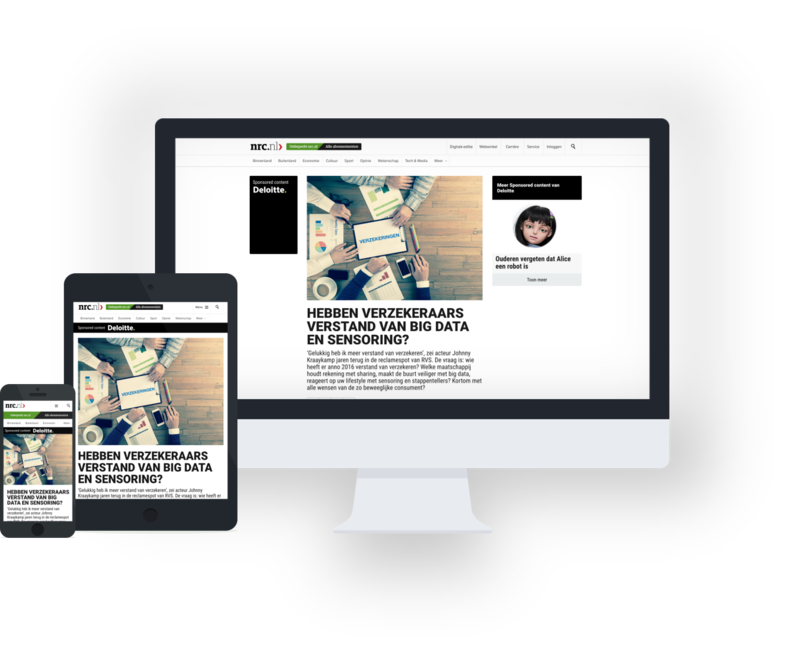 Are you interested in our NRC Branded Content cases? 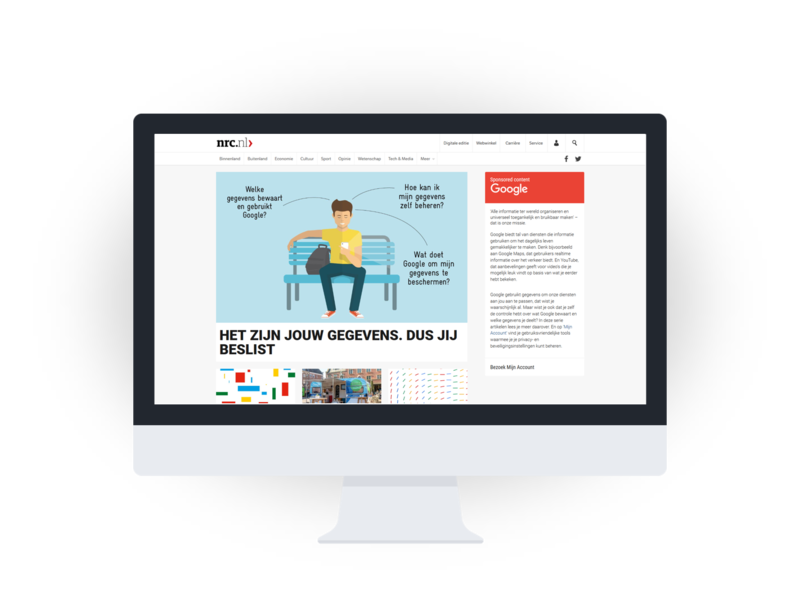 Independent research agency DVJ Insights investigated, on behalf of NRC, the effectiveness of a number of major NRC Branded Content projects. DVJ Insights combined several investigations and has drawn general conclusions.